Led by professional writers and theatre makers, Wordplay workshops draw on a selection of plays from our repertoire to gently introduce participants to creative writing, with an emphasis on writing for theatre.  Each session explores a different aspect of playwriting, taking inspiration from the current Royal Exchange production. Wordplay is ideal for anyone who has ever wanted to give playwriting a try, but has been too scared or confused to know where to start! Already done some creative writing? Want to explore new approaches? Wordplay is also for you.